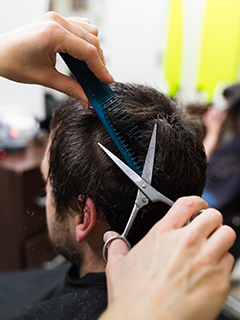 We are a full-service hair salon and medspa offering women’s and men’s haircuts, styling, coloring, nail care, facials, skin care products, laser hair removal, and other beauty services in Dallas and Farmers Branch, TX. Our mission is to provide our clients with the highest quality hair, skin, & nail care possible in a relaxed and friendly salon. ​Your hair is your best fashion accessory—amazing color and style means you look amazing. We specialize in men, women, and children’s hair cuts, color, styling, and other specialty hair treatments. View our full list of hair services. At Salon 13500, you have a wide variety of stylists to choose from and fall in love with. They will have you feeling pampered and beautiful with their hair, nail, and skin care services. We have several beauty specialists to provide you with expert nail care, facials, skin tightening, and other nail and skin care treatments. Pamper yourself today! 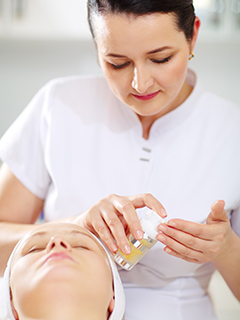 View our full list of spa services. Many of our clients are immensely pleased at how pain-free our laser hair technology is. You’ll just need to come in and try it for yourself to believe it! 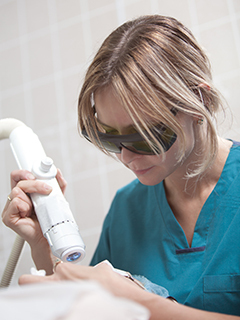 View our laser hair removal services.